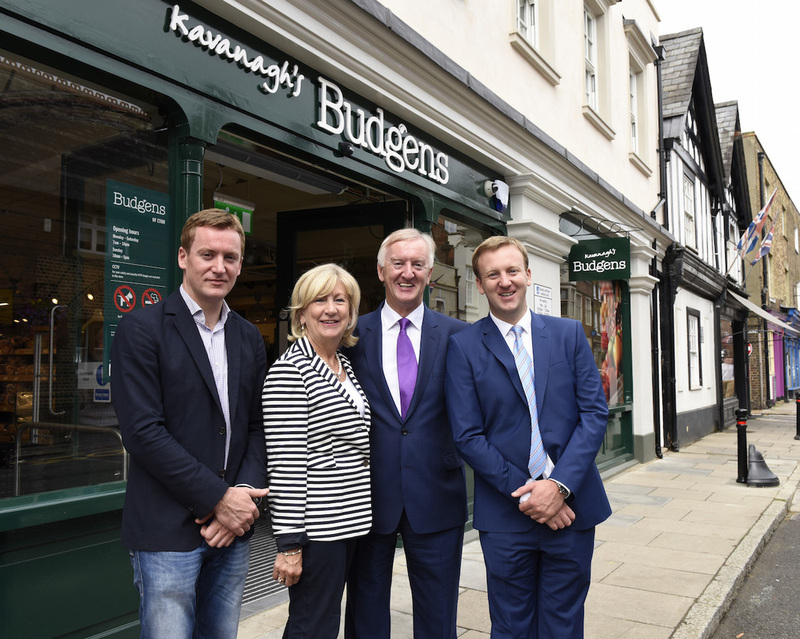 We are pleased to showcase our recently installed Budgens Convenience Store, based in the lovely area of Eton, Windsor. For more detail, please visit our latest installations section of our website. For more information on how we can help design and engineer your store, please don't hesitate to speak with one of our experts. We look to maximise your energy efficiency and shop profitability. Phoenix Retail Services are now acting as the UK agent for European refrigeration equipment manufacturer JBG-2. 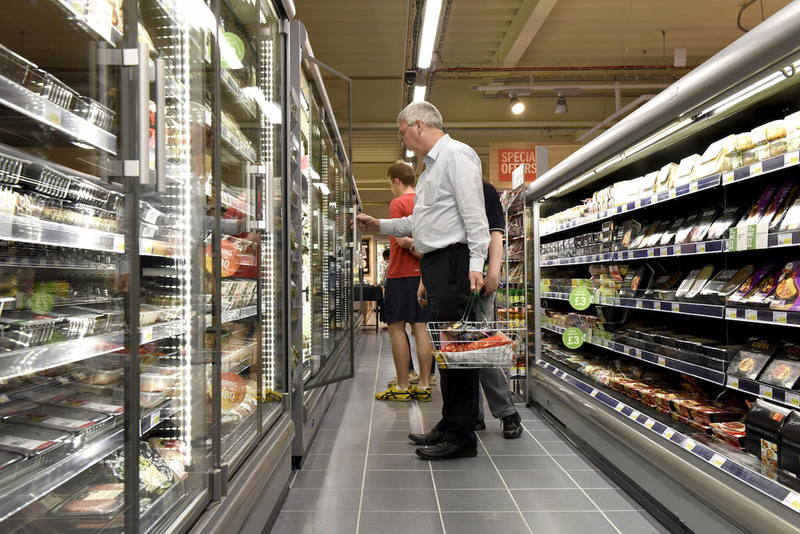 JBG-2 strengthens Phoenix’s retail solutions, providing a comprehensive and competitive range of refrigeration equipment for the UK convenience sector. For his ongoing 'How we got to now' BBC series Stephen Johnson has produced an interesting online presentation titled 'Creating Cold'. It gives the history of refrigeration from the very early days, shipping huge blocks of ice from a frozen New England lake to the Caribbean, right up to the present day. It isn't possible to embed here but you can see it by following this link.